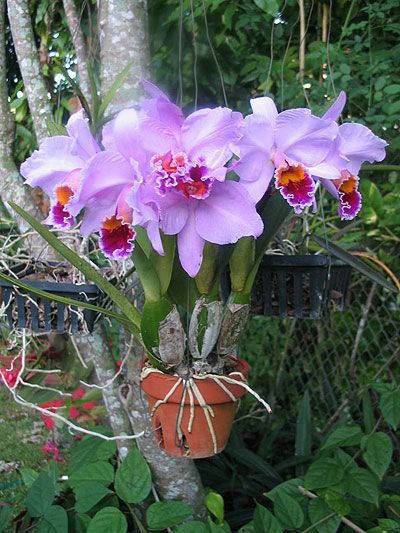 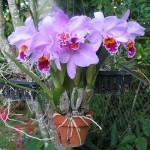 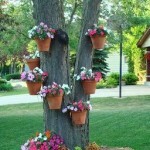 Do you love beautiful hanging displays of flowers in your backyard during the spring and summer? 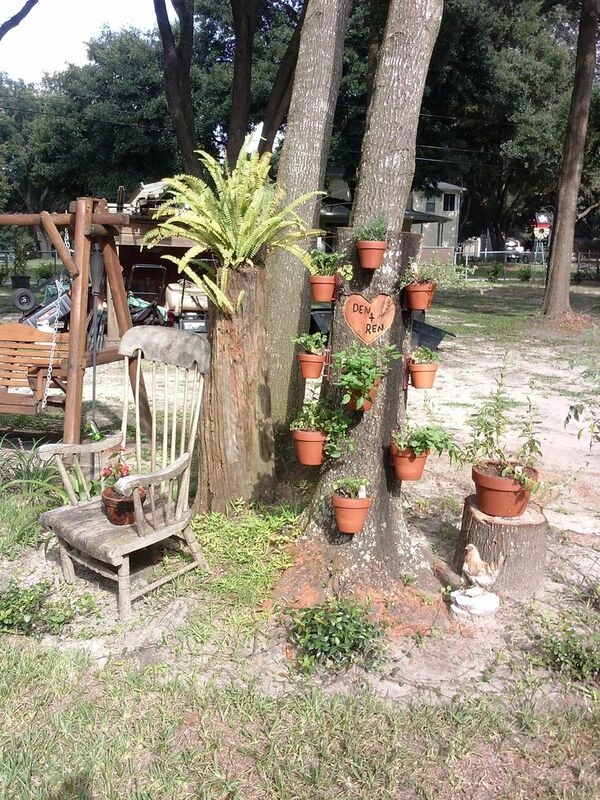 Trees make great, natural flower poles when paired with innovative Hang-A-Pot plant hangers! Within minutes, you can create stunning outdoor hanging planters with irises, petunias, succulents, and more! 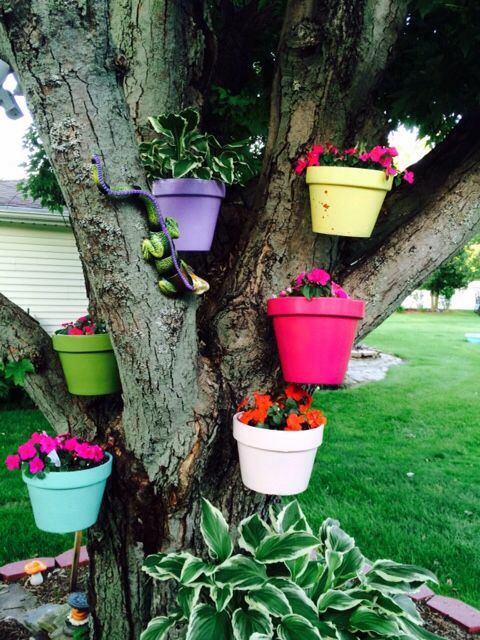 Our easy-to-install plant hooks make hanging plants outdoors fast and fun while adding a touch of color to any yard or garden. 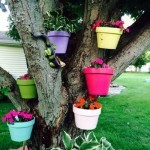 They are so simple to use that you can even get the kids involved for a fun family project! 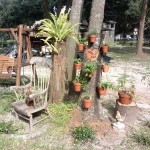 If you’ve been wondering how you can get creative with the trees in your yard, browse the photos below for design inspiration and shop our wide variety of plant hooks today!